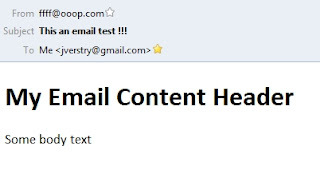 This post describes how to send plain text or HTML emails from Java. The code examples are available from Github in the Java-Email-Sending directory. To make these work, you will need to set a proper 'to' email address in the code, and eventually a sending email server login and password. 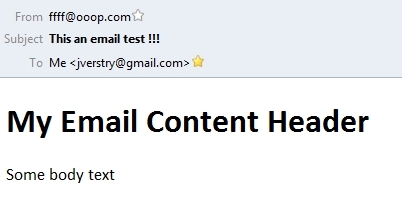 // Which server is sending the email?